A small group of San Diego foodies met at BiCE Ristorante in downtown San Diego to learn all about Northern Sonoma County's Wine Road, an association of wineries and lodgings in the Alexander, Dry Creek, and Russian River Valleys of Northern Sonoma County. 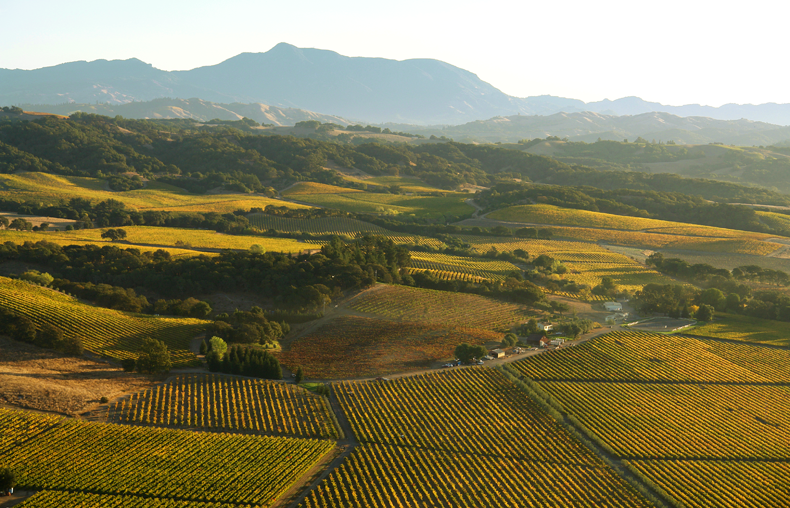 What we found out is that San Diegans can affordably access Sonoma's wine country any day of the week in just under two hours. Our bags are packed, and we're ready to go!!! While most of the Wine Road is accessible from a lengthy stretch of Old Highway 101 that winds through Sonoma's Northern Wine Country, it’s not actually a “road” in the sense of a single, continuous stretch of paved highway, but rather a treasure map to the many jewels nestled among the hills and valleys of a region where fresh air, fine wine and exquisite cuisine await those who traverse it. 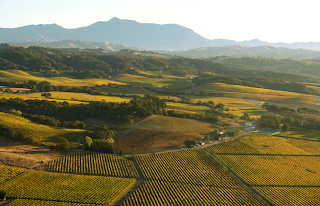 The area is inundated with wineries, almost 200, and can easily be accessed by affordable daily direct flights from San Diego's Lindbergh Field International Airport through Horizon/Alaska Airlines (taking only one hour and 45 minutes!!). In celebration of September’s California Wine Month, Northern Sonoma County’s Wine Road is inviting visitors to experience one of the state’s signature industries with month-long seasonal events, special tasting packages and lodging offers. 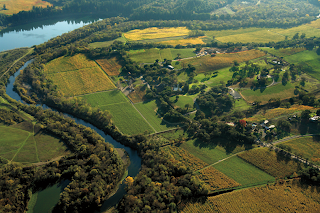 With 190 vintners and 50 lodgings throughout the area, the Wine Road has something to offer every palate. For visitors traveling out of state through the month of September, Horizon/Alaska Airlines is partnering with select Wine Road members to offer free tastings with an airline boarding pass. Visitors can also check up to one case (!) of wine for free. 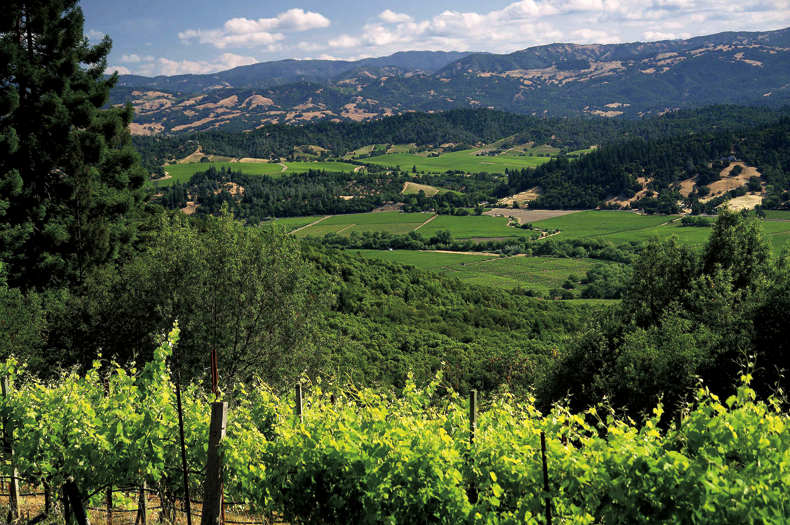 The Wine Road is a travel resource for those looking to visit the region, which is famous for its renowned wine producers and cuisine, scenic beauty, and wine country lifestyle. The association hosts three celebrated wine events throughout the year - Winter WINEland in January; Barrel Tasting in March; and A Wine and Food Affair in November. While theses events are more than appealing, something is always going on along the Wine Road, making it a worthwhile destination any time of the year. Now that we know how convenient and affordable it is to get to Sonoma from San Diego, we intend to plan a visit in the very near future. We'll be sure to let our readers know how it goes, and rest assured that in addition to wineries and lodgings, we'll be also be visiting the enticing breweries and restaurants that this beautiful region has to offer. 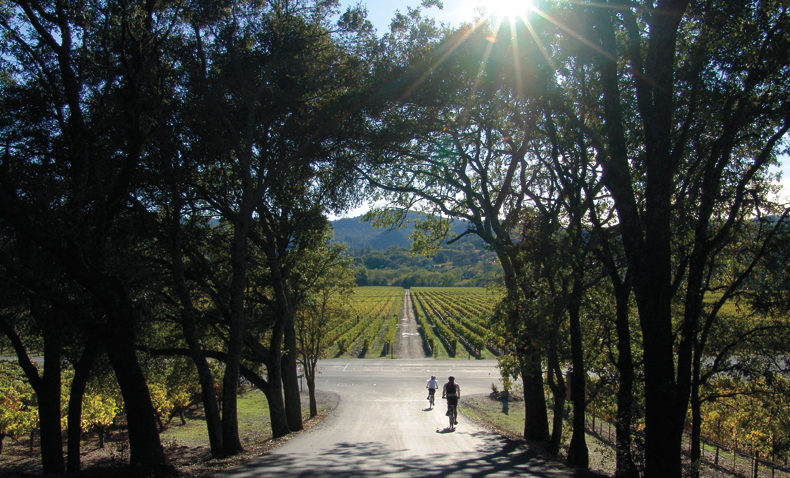 To plan your own visit to California's Wine Country, visit www.wineroad.com, and for additional information, or to request a free map, contact Beth Costa at 800-723-6336 or via e-mail at info@wineroad.com, and be sure to visit the Wine Road on Twitter and Facebook.